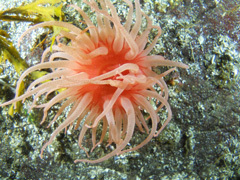 Copper Island Diving Ltd. has a history having fun on dive trips and excursions ranging from the Valentines Dive in February to the Salmon Dive in October. 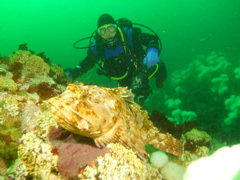 We also frequently go on trips to the Sunshine Coast and Vancouver Island, where there's some of the best diving on the West Coast of North America! 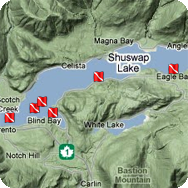 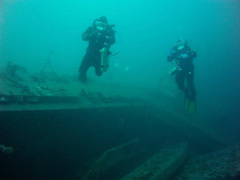 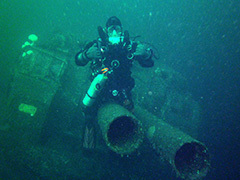 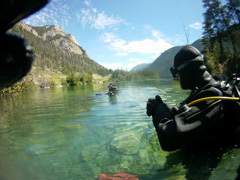 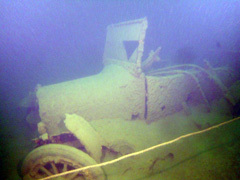 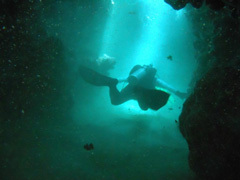 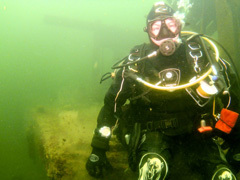 Interested in diving local sites? 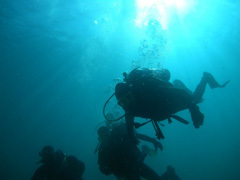 Click the map for more info. 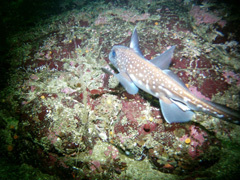 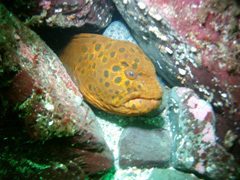 (250) 832-5737 or e-mail us if you would like more information about future dive trips. 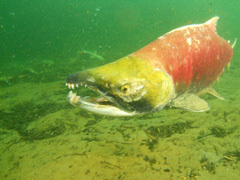 click for Salmon Run Videos!